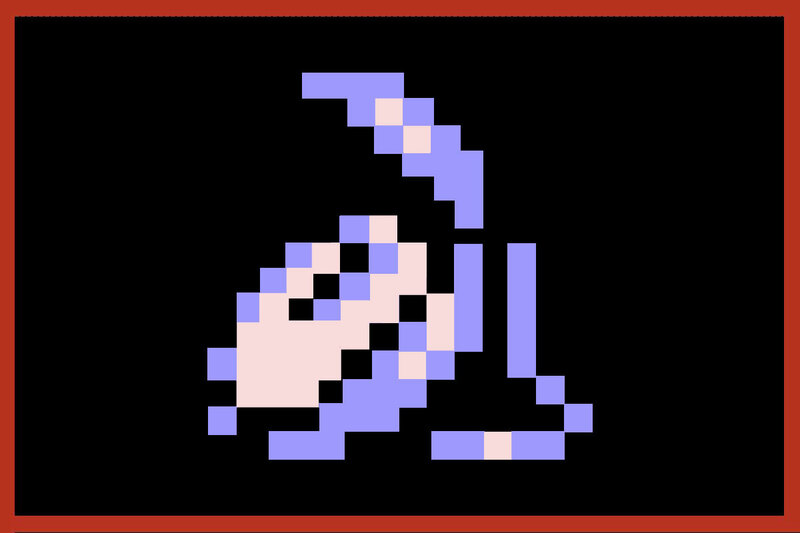 Graphic of the pocket watch power-up from the game Castlevania. Since as early as 1985, when Microsoft Windows 1.0 gave us a reliable and easy-to-use electronic clock and calendar, timekeeping in the digital era has taken on many forms. Now we have clocks literally everywhere. On our microwaves and ovens, in our cars, on our televisions, and of course on our cell phones. Today, no one would bat an eye if they found a clock or calendar integrated into one of their electronic devices. Back in the early- and mid-1980s, however, digital timekeeping was much less ubiquitous. This didn’t keep companies of that time from utilizing the concept in one of the most explosive and innovative digital mediums of the past 40 years. Video games. 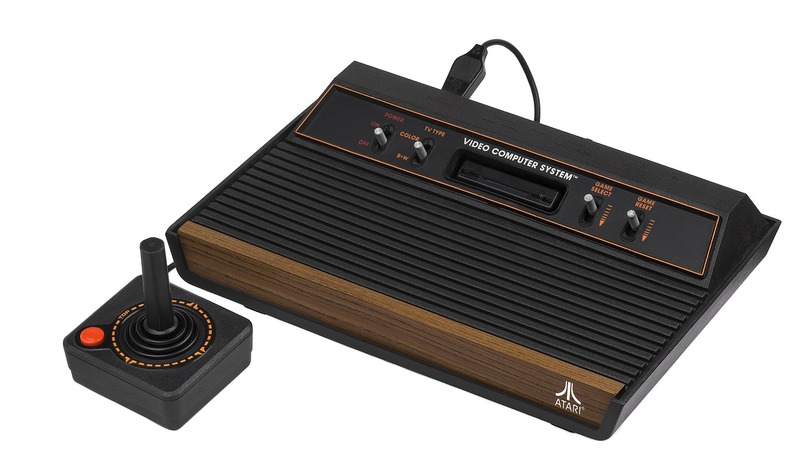 Companies like Atari and Nintendo were producing some of the first-ever video games that utilized in-game timekeeping mechanics. These systems included day-night cycles, in-game clocks, full calendars, and even fluctuating weather and seasonal conditions. 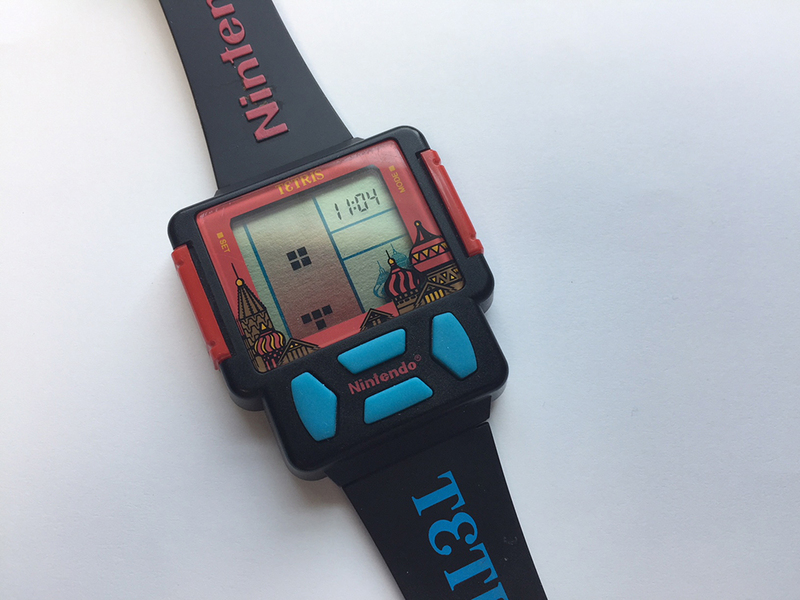 In this article, we will be exploring some of the most innovative video game entries of the past few decades which utilize timekeeping mechanics in a horological manner, to enhance the nature of the gameplay, rather than restrict it with basic elements like time limits. In 1983, Atari released a game called Enduro on their Atari 2600 console. Enduro was a racing game where the player would navigate his or her racecar to various tracks on the game map and find other cars, controlled by the computer, to defeat in different races. The game implements a day-and-night cycle, wherein visibility on a given track was lessened at night. This made racing during the night considerably more challenging than during the day. 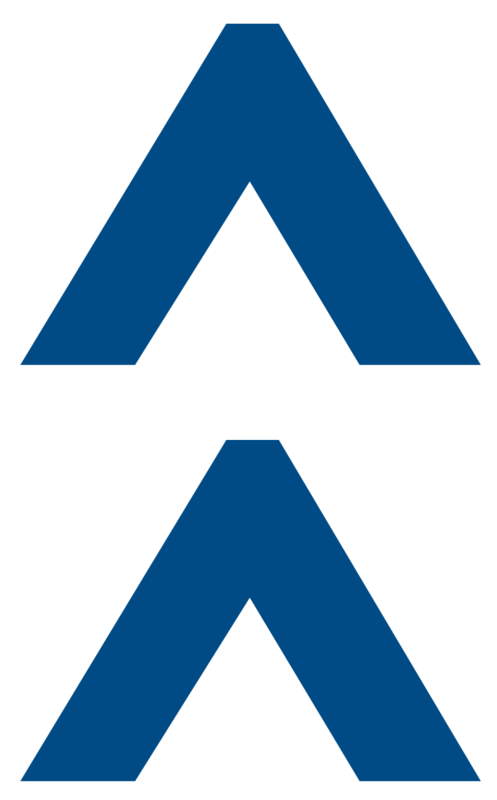 Enduro also incorporated simple weather fluctuations, such as rain, snow, and fog, which would add an additional level of challenge to both the daytime and nighttime races. Varying factors such as these are still used today in top-of-the-line racing games, such as Forza, Need For Speed, and Burnout, to name a few. 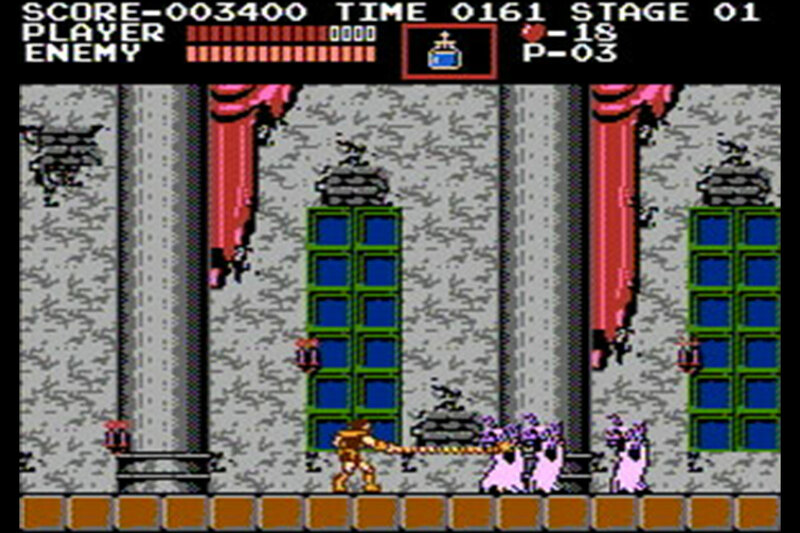 A couple years later, Nintendo released its popular Castlevania series of games for the Nintendo Entertainment System (NES). Players take on the role of a vampire hunter named Simon who is tasked with defeating Count Dracula. The second entry in the series, Castlevania II: Simon’s Quest, was released in 1988 and found Simon continuing his quest to slay Dracula. This time a new system was applied to the gameplay which alternated the game world between night and day. During the day, players could interact with villagers or merchants, and most enemy encounters were not particularly challenging. At night, however, zombies would navigate the game world, standard enemies would become stronger, and villagers and merchants would hide indoors until the safety of daylight returned. Another unique impact of time within the game was that finding and defeating Dracula is a shorter time gave the player a more heroic finale to the game, while taking too long to do so provides a more tragic ending. Again, these elements of gameplay have since survived and thrived in many adventure games on the market today. North American SNES with Harvest Moon game cartridge. 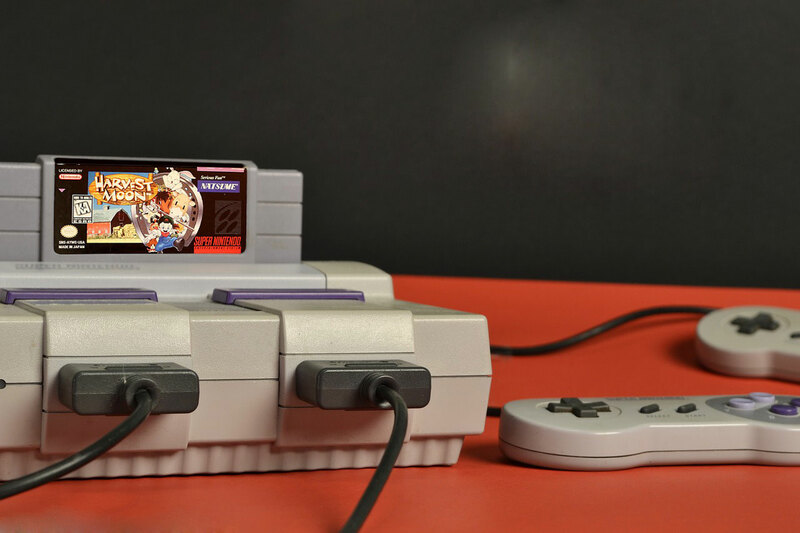 Nintendo’s next console, the Super Nintendo Entertainment System (SNES), had more processing power, and thus could handle more varying gameplay elements. Enter 1997’s Harvest Moon, a highly innovative simulation game in which players owned and managed a farm where they would tend crops, raise livestock, and sell produce to make a living. Naturally, time and weather played many roles in this game. It utilized a condensed calendar that consisted of four seasons, which were divided into 30 days each, as well as periods of daytime and nighttime, during which different chores and events became available. The first Harvest Moon spawned many sequels and spin-offs on the SNES and beyond, and the series still has a very active fan base that discusses online the best ways to run your fictional farms. In 2001, Nintendo released another highly popular game on the Nintendo Gamecube console called Animal Crossing, in which the player character has just moved to a forest village and must take on various aspects of adult life such as buying a home, befriending neighbors, and making the town appealing to residents and outside visitors. What’s more, this was the first game to use an actual real-time clock and full calendar, further innovating the simulation genre. For each minute, hour, day, etc. that passes in real life, the same time would pass in the game world, whether the player was playing game or not. Because of this feature, players could miss holiday celebrations in the village, and if they stopped playing for too long a time, the village could become overgrown with weeds, causing villagers to become unhappy and even move away. Weather elements were also included in the game and impacted the presence of bugs and fish in the village’s outdoor environments. The game spawned a number of sequels that are still popular today within its niche fan base. 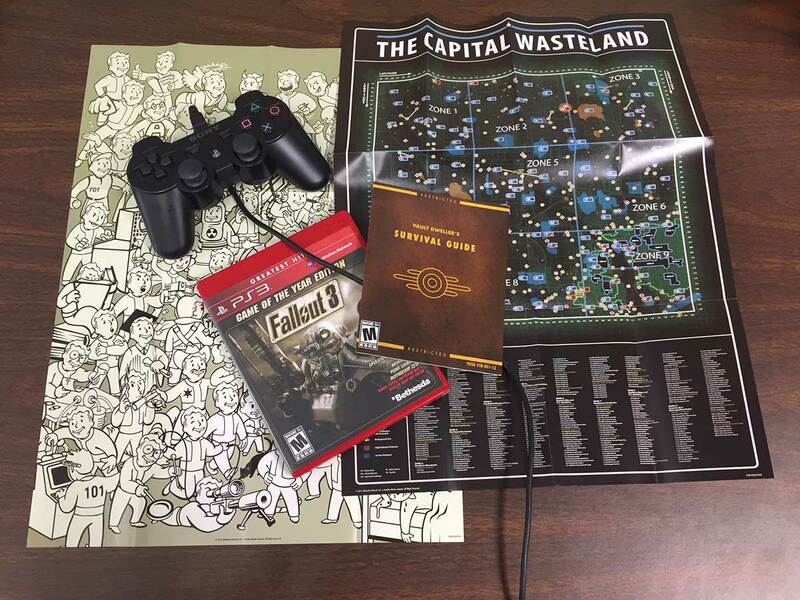 Fallout 3 game box with PlayStation controller, maps, and survival guide booklet. In the mid to late 2000s, a game series called Fallout gained massive popularity with the release of its first console-based entry, Fallout 3, released in 2008. Each entry in the series puts the player in the shoes of a different survivor during the late 2200s, who must navigate through various areas of a post-apocalyptic United States to make his word a better and safer place. Fallout 3 earned massive acclaim from critics and fans alike for its immersive gameplay elements, and by 2015 the series’ most recent entry, Fallout 4, was one of the most coveted games on the market. The game features a fully functioning calendar with a condensed 24-hour day cycle in which two seconds of real-world time are equal to one minute of in-game time. During any given day, weather conditions can change from clear skies to fog, rain, and even dangerous radiation storms. These elements were utilized alongside a consistent night and day cycle as well, which affected factors like visibility, noise, and enemy activity. Eagle-eyed gamers discovered that, on old calendars visible throughout the game world, even the days of the week are correct in the yet-to-be months of the late 2200s. Fallout 4 is currently available for PlayStation 4 and Xbox One consoles, as well as PC. 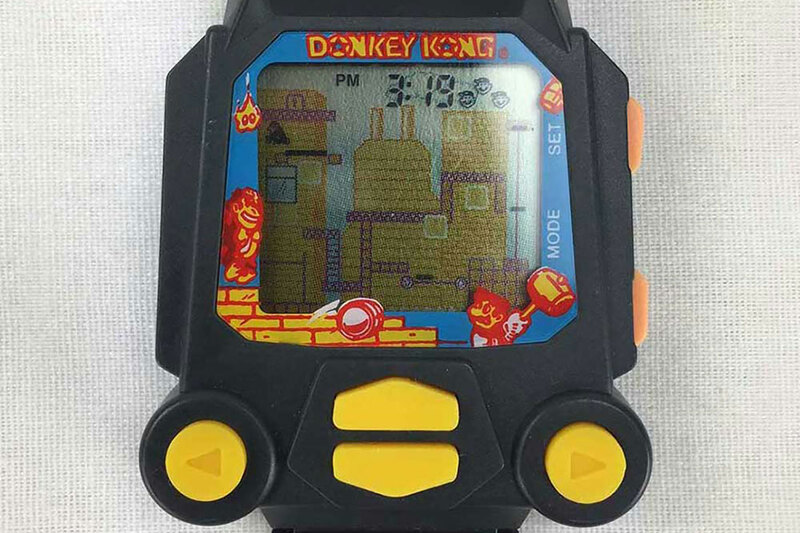 Even decades ago, impressive horological elements have been applied to video games and as years and technology progress, our ability to blend these elements into fun and immersive digital mediums only grows stronger. Today we can run a farm, drive a racecar, battle Dracula, and save the country from nuclear fallout, so long as we can find enough hours in the day.